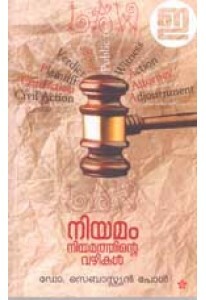 A complete book on Kerala Panchayat Raj Act prepared by Adv. 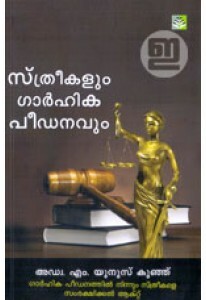 P G Pa..
A book on law penned by Sebastian Paul. 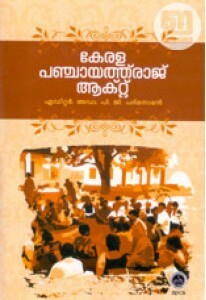 ‘Niyamam Niyamathinte Vazhi.. Useful handbook on laws that help and support women penned by Nisa ..
A useful handbook on woman’s laws in India, penned by M Yunus Kunj,..